1 YRS Zhengzhou Weiwei Machinery Co., Ltd.
1 YRS Henan Autoway Machinery Co., Ltd.
3. We can add a cyclone which can be equipped to collect finished wood particles to prevent dust leakage. The higher the carbon content and lower chrome content, the easier the metal to be oxidized. Amisy can offer you 12 months warranty for main parts to protect your interests and save your money. It is designed and developed according to industrial requirements. It is optional for electricity and diesel so it can meet buyers&rsquo; different requirements. 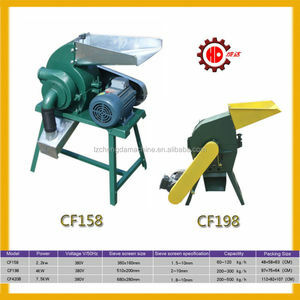 Technical Parameters of wood sawdust making machine, wood sawdust crusher Model no. 1 YRS Chongqing Yuchiyuan Import & Export Trade Co., Ltd.
2. 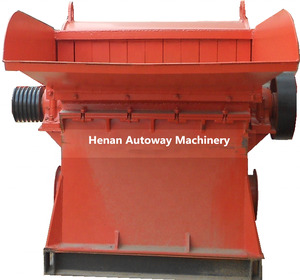 This kind of hammer mill is widely used in farm, wood factory, etc. 3. The machine could be driven by the diesel engine, electric motor etc. 3) The relative video of the machine installation and instruction will be provided for you. 1 YRS Weifang Kinger Machinery Co., Ltd. It can process the wood, branch into sawdust or powder at the same time. (2). 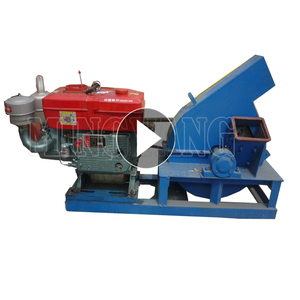 The wood crusher machine also can be used for making raw materials for shaving broad, sawdust broad and MDF. (3). 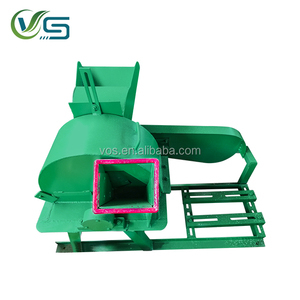 It is composed of machine body, knife chipping part, chips re-crushing part and sieving part, etc . After-Sales Service * Training how to instal the machine, training how to use the machine. We have a professional after-sale service team to promptly and thoroughly solve your problems. our company by eputation first, service first, customer first is an objective and take integrity as life. 3 YRS Liyang Yuda Machinery Co., Ltd.
4. the motor and rotor are installed on the same base, 5. and the belt turns and the rotor is tested by dynamic balance. 8. The structure is simple, durable, safe and reliable, easy to install, easy to operate and maintain, small vibration. If you are very urgent to get the price, please call us or tell us in your email so that we will regard your inquiry priority. 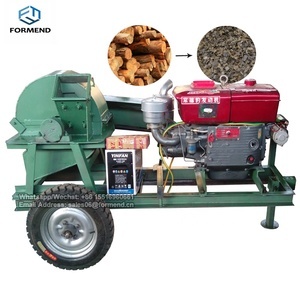 Alibaba.com offers 51,884 wood crusher products. About 38% of these are wood crusher, 15% are plastic crushing machines, and 6% are forestry machinery. A wide variety of wood crusher options are available to you, such as free samples, paid samples. 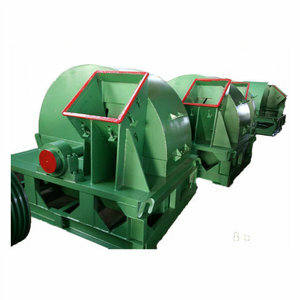 There are 51,884 wood crusher suppliers, mainly located in Asia. The top supplying country is China (Mainland), which supply 100% of wood crusher respectively. 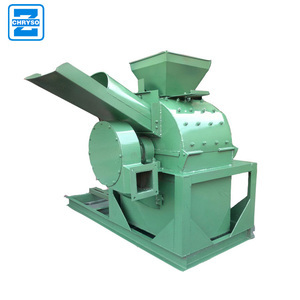 Wood crusher products are most popular in Southeast Asia, Africa, and Domestic Market. You can ensure product safety by selecting from certified suppliers, including 10,529 with ISO9001, 6,893 with Other, and 875 with ISO14001 certification.